At Donahue-Corry, our full-service capabilities deliver a superior, customized solution for each and every product. From innovative film technologies to extensive industry know-how and a creative and expert design team, we will meet budgets and timelines while ensuring your product’s success in retail and industrial environments. Donahue Corry has been the total package since 1972. Let us know how we can help you! We have exceptional printing capabilities, creating bold, colorful graphics on almost any type of substrate. We can print on plastic, metallic films, cellophane, and paper as well as on the non-porous substrates used for food packaging and flexible packaging. We offer complete slitting capabilities, including custom slitting, slitting and rewinding, material rewinding, and specialty roll-slitting projects. Count on us to meet your exact specifications. We convert millions of high-quality bags every day, including wicketed bags, loose-cut bags, bags on rolls, bottom-seal bags, side-seal bags, and bottom/side gusseted bags. Our stand-up pouches stand out in the retail environment. Featuring high-quality graphics, our pouches have excellent shelf appeal, often featuring a re-closeable zipper for added convenience and functionality. 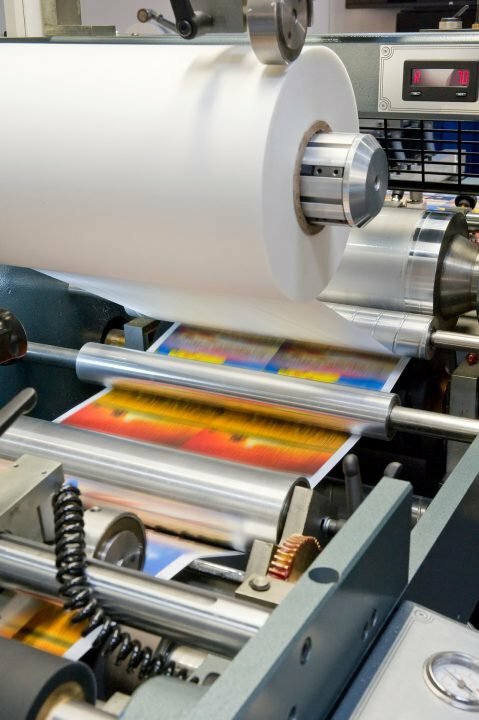 There are many benefits to our adhesive laminating system, providing excellent product protection, high clarity, a durable finish, and a strong, interlaminate bond. We give you a range of coatings to choose from, all perfectly suited to your flexible packaging needs. Our team uses advanced laser perforation techniques in our packaging films to enhance the freshness and extend the shelf life of perishable food. To learn more about our capabilities, contact us anytime at 978-838-0255 or support@donahue-corry.com.